Sheldon will join Sheldon on an upcoming episode of “The Big Bang Theory,” when stars from the CBS sitcom’s prequel series “Young Sheldon” stop by. 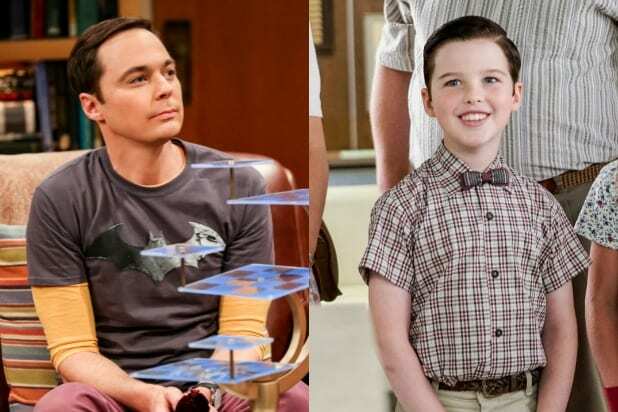 Iain Armitage (a young version of Jim Parsons’ Sheldon Cooper), Lance Barber (Sheldon’s dad, George) and Montana Jordan (Sheldon’s older brother, Georgie) will all make cameo appearances as their spinoff characters in an upcoming “BBT” episode, a spokesperson for CBS told TheWrap. No further story details for the “Big Bang” universe’s special installment are currently available — like if it will entail a flashback or incorporate the prequel series’ cast members into the plot in some other way — but we do know the crossover episode will air in December. 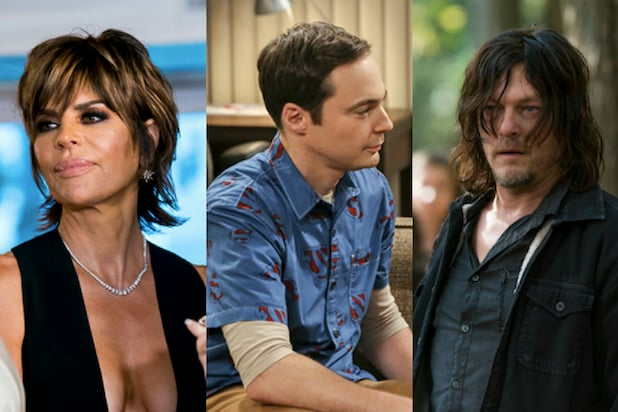 “Big Bang Theory” is currently in its 12th and final season on CBS, while “Young Sheldon” just entered its sophomore year in September. Parsons narrates the spinoff as the grownup Sheldon we know from “BBT” and executive produces the series. “Big Bang Theory” and “Young Sheldon” air back to back Thursdays at 8/7c and 8:30/7:30c, respectively, on CBS.